Never do the young need to be more introduced to the magic of theatre than in these times where they are bombarded by television, movies and media games, yet largely unaware of the beauty of movement and speech a few feet in front of them. 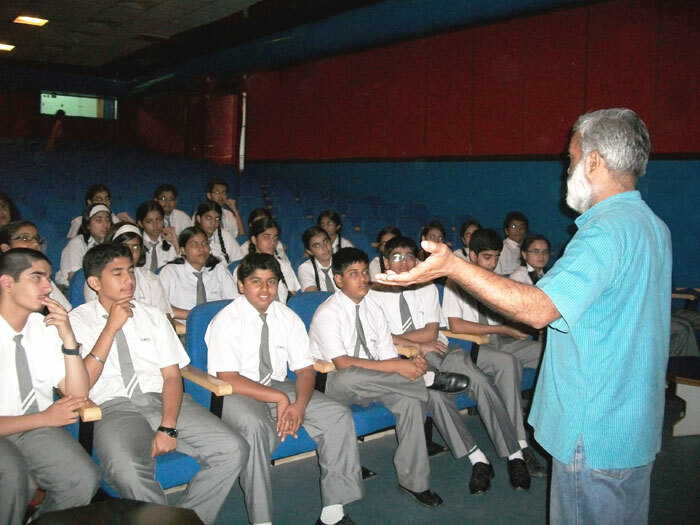 Theatre has always been a major preoccupation in St. Mark’s School Meera Bagh and continues to remain so. We in St. Mark’s consider Theatre as a powerful tool to introduce literature and address social issues. The first meet was mainly utilized to include the new members in the society. The members of Masqueraders from Class VIII automatically gained entrance in to Spotlight Theatre Society. 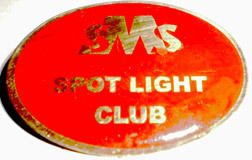 Few new members were accepted and badges were given to all. The aim and the motto of the club were announced. 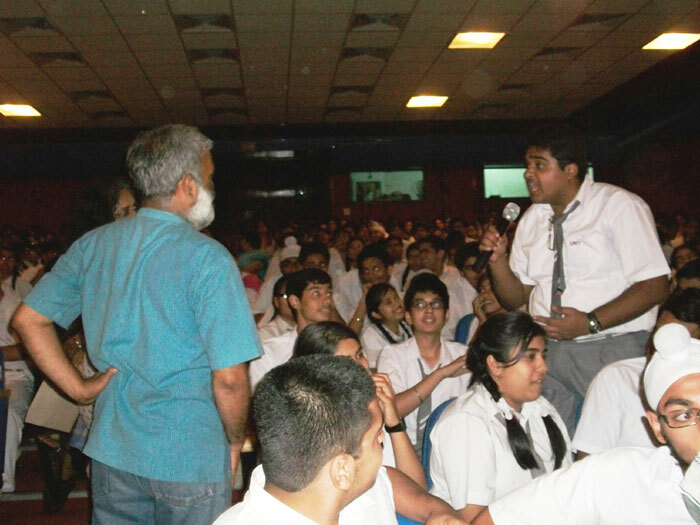 » Students were asked to enact a small episode addressing any social issue. 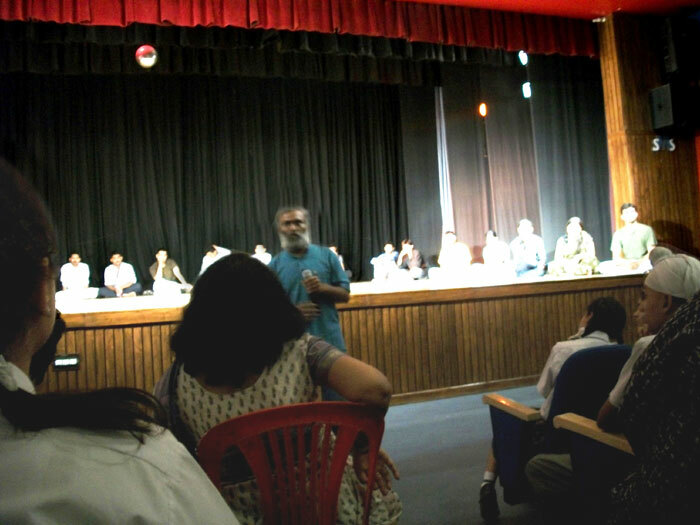 » This year too, the members along with other students got to witness a play by the well known ‘Asmita’ Theatre group in SMGS auditorium. 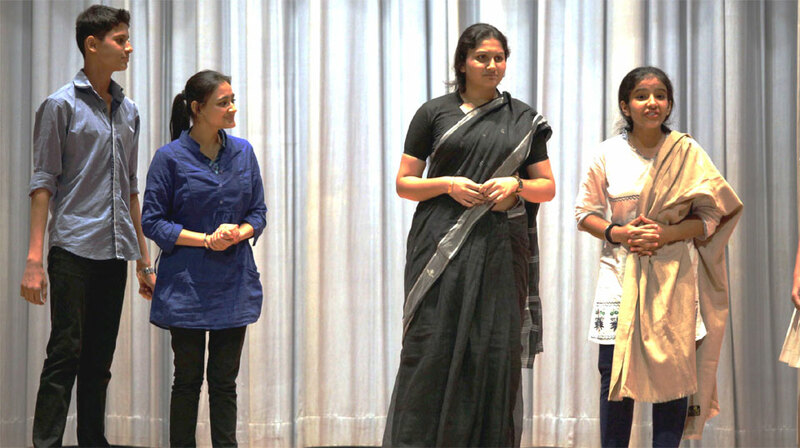 On the happy occasion of Foundation day, the school gifted the theatre aspirants of Spotlight with an intense play titled ‘Inter Faith’ by ‘Asmita.’ The play focused on helping students change their mindset towards unfair discrimination and also helped students realize their goal in life. 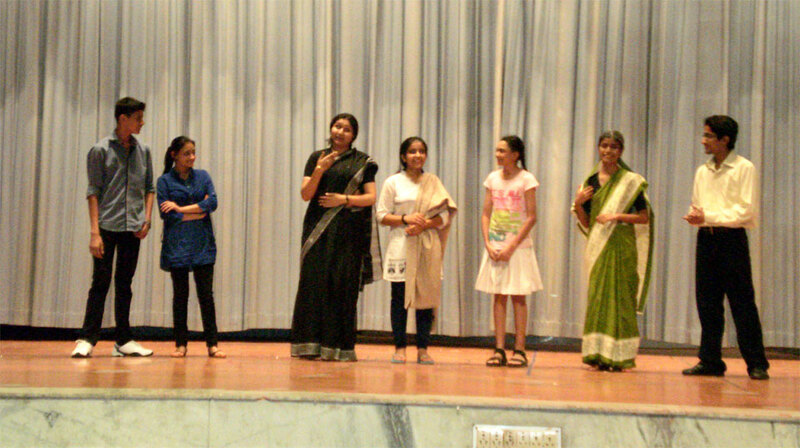 » Some talented and enthusiastic members of the club were selected to stage a play “The Rehearsal” supervised by Ms L Srinivas for BACHPAN-2012 semifinals and qualified for the grand finale of the Children’s Theatre Festival at LTG auditorium on 29 April which was attended by parents as well. 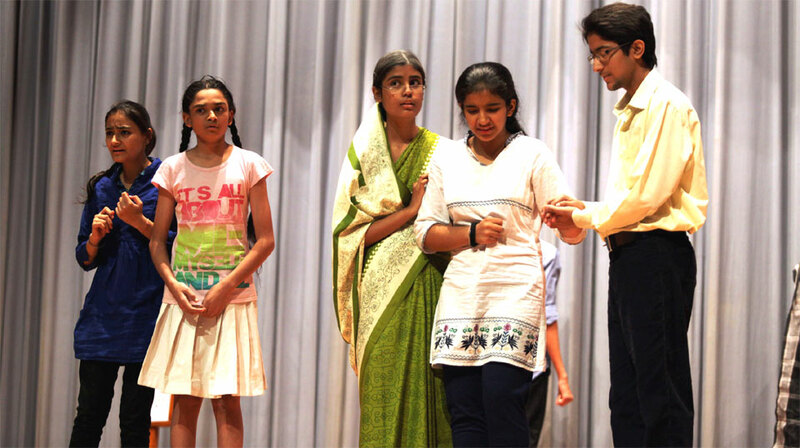 » Active and interested members attended a Theatre workshop by Ateliers during summer vacation under the supervision of Mrs P Kaushik. » During the following meet the participants of the same workshop gave a demo of what they learnt and involved the club members too. 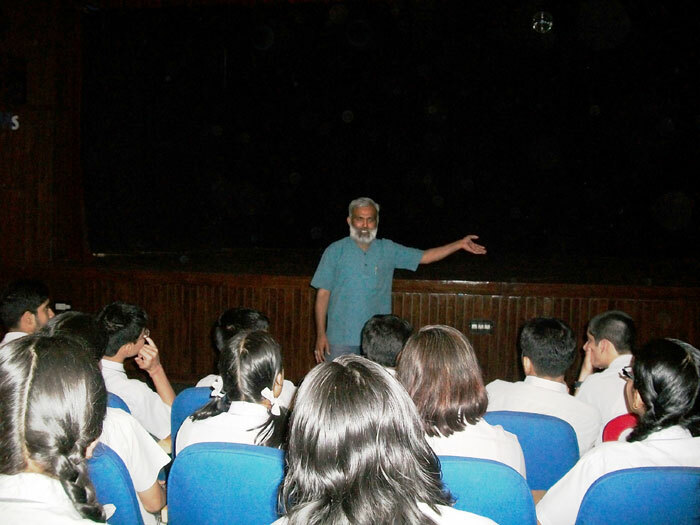 » Workshop on Lighting with Mr Surinder Pundit was organized in SMGS auditorium and the skills acquired were unitized by the students in subsequent events. 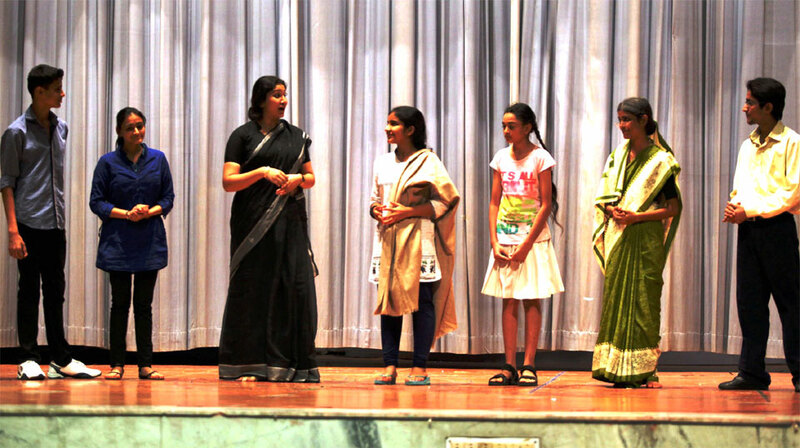 » Few chosen members were escorted to British Council to witness the semifinals of Annual Interschool Theatre Festival 2012 wherein they saw plays form Modern Fairy Tale. 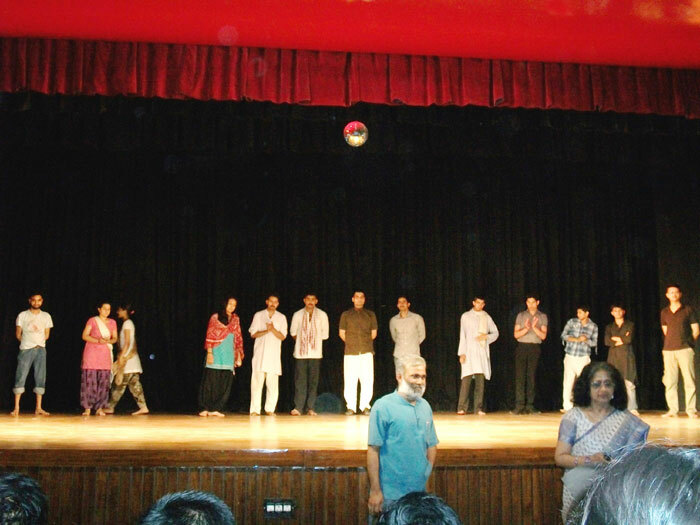 » CELESTA INTERNATIONAL 2012 was another mega event in which the selected members of the club acted in a self scripted play “HEAL THE WORLD” which chiefly focused on positivity and family bonding in adverse circumstances. The play was awarded the second runners up trophy in the event. 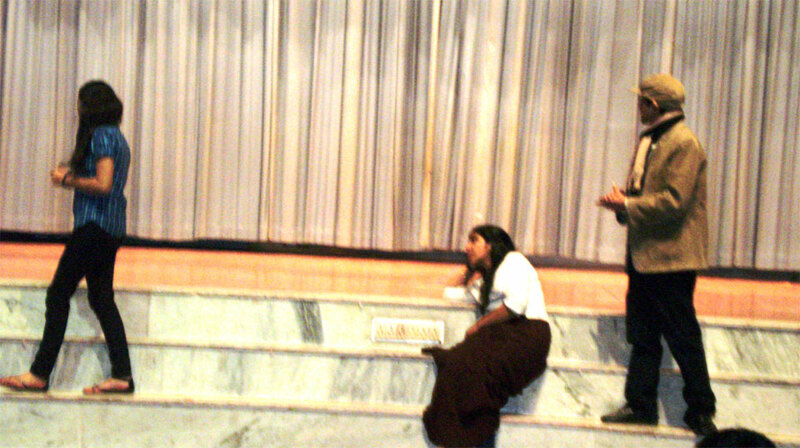 » LEXICON-2012 gave the theatre enthusiasts another opportunity to hone their theatrical skills in the play “All The World is a Stage Your Highness!” for which they were rewarded with the Second Runners up Trophy. 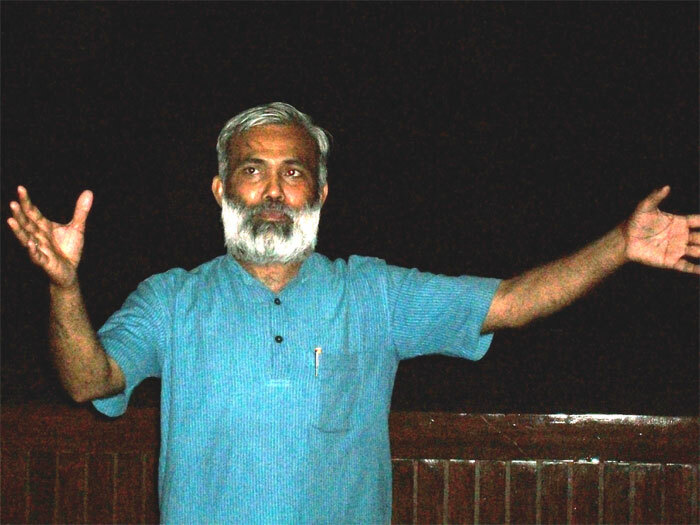 Members of St. Mark’s Theatre Society Meera Bagh were invited to watch a 100 minutes long play titled Sheher-E–Dilli, at Sri Ram Centre, New Delhi on 20 October 2011. 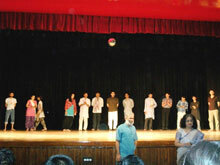 The play was a collaborative effort of ‘Khilona’ Theatre group and Ramjas School, Pusa Road. Witnessing the performance of the students of the host school was motivating and inspiring for the students of St. Mark’s School. 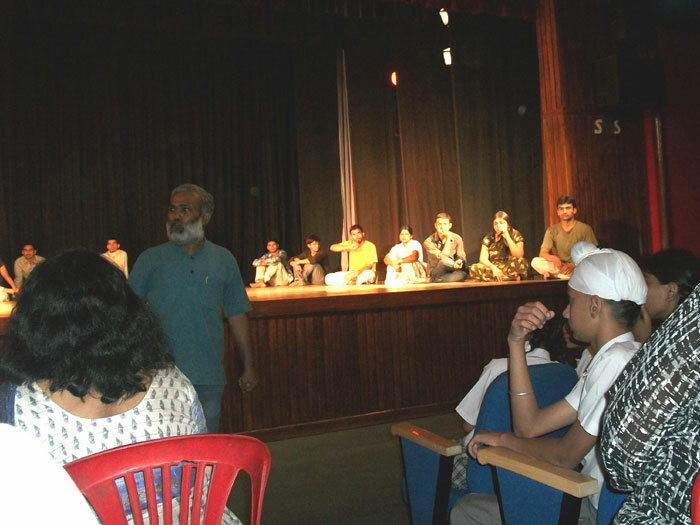 The concept of depicting the rise and fall of Delhi seven times and finally the emergence of Lutyen’s Delhi or New Delhi as we know it , punctuated by display of Art, Poetry Music and Dance of that period was appreciated by our students. It was undoubtedly a fruitful exposure to beginner’s theatre. Prior to this in the month of April,St. Mark’s theatrical Society had the privilege of witnessing Sri Arvind Gaur’s ‘UnSuni’. They also had a meaningful Interactive session with the Asmita Theatre group on the same day. 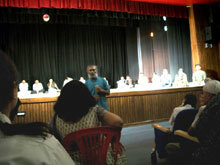 In April again the members, watched a play, staged by the emerging artists of our school titled ‘Fanny’s First Play’ (authored by George Bernard Shaw ), which was one of the six Finalists in BACHPAN-A Children”s Theatre Festival organised by Atelier’s Theatre group in Kamani Auditorium New Delhi. 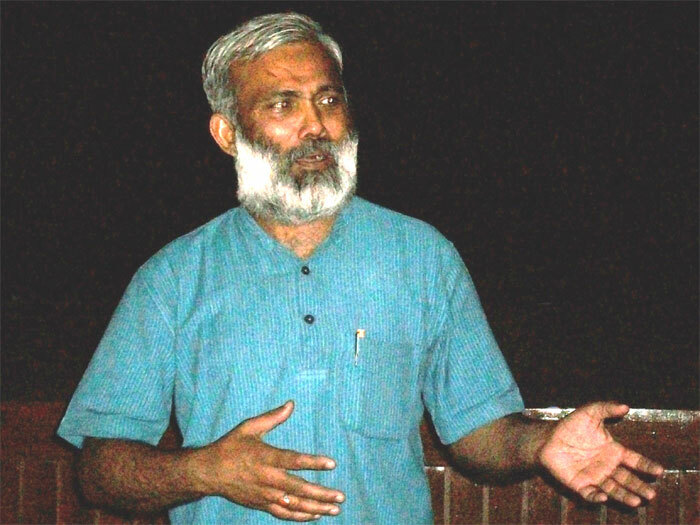 Our Society has been meeting regularly on Fourth Monday during the zero, period for an hour.